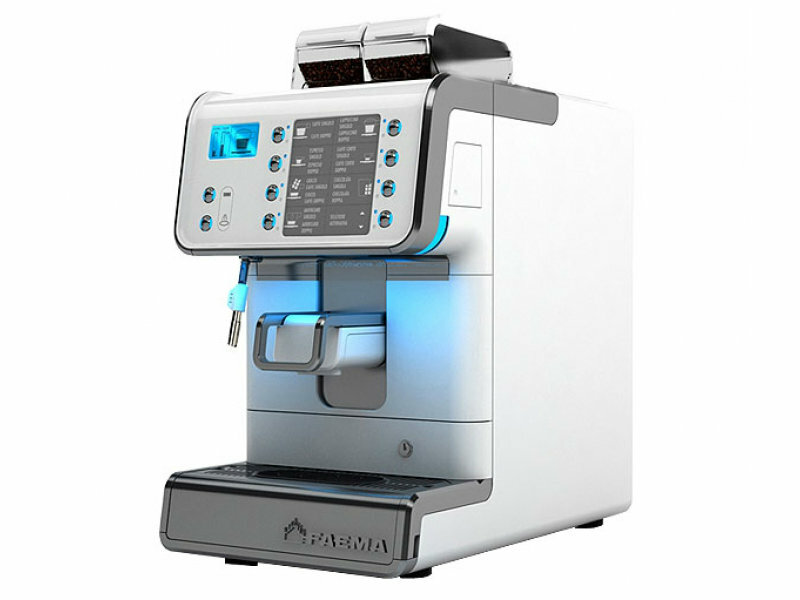 Buy or lease a Faema Barcode bean to cup coffee machine from The Coffee Lady and we will give you 3,000 free drinks (which in retail terms is the cost of your new Faema Barcode coffee machine). Stylish and compact, one of the most popular mid-range coffee machines available. 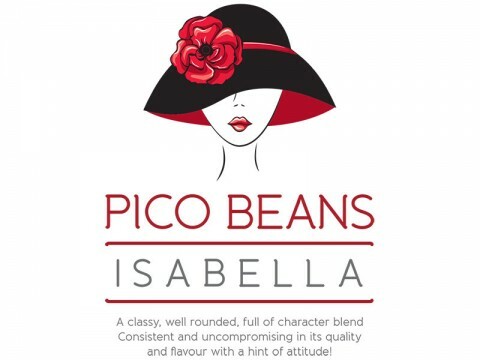 A beautiful looking Bean to Cup system. The Faema Barcode bean to cup coffee machine can also be leased with our Coffee Machine Leasing plan or it can also be rented with our Coffee Machine Rental. Contact Us on 059 91 34 455 or use the form within the Product Enquiry tab below to make an enquiry or book an appointment to view the Faema Barcode bean to cup coffee machine along with all of our commercial coffee machines at our showrooms. 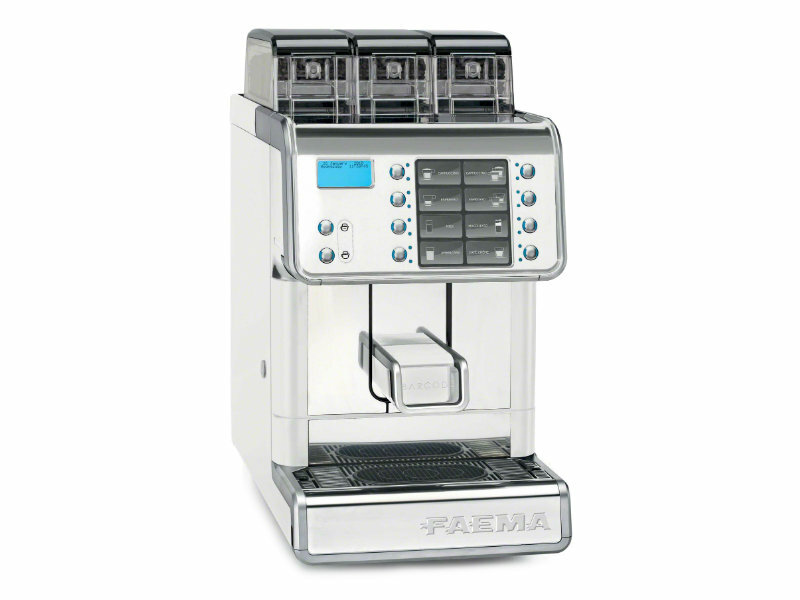 Stylish and compact, the Faema Barcode is one of the most popular mid-range coffee machines available. A beautiful looking Bean to Cup system, it delivers all your luxury drinks at the touch of a button. 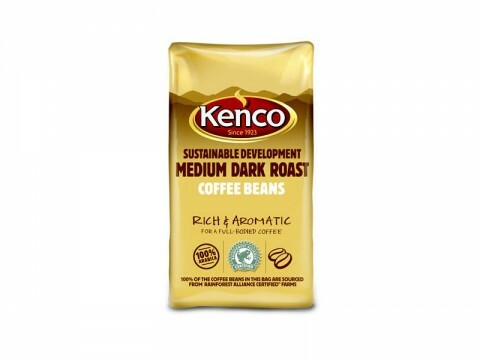 Easy to clean and maintain, if you are looking to lease or purchase a coffee machine, this is definitely worth looking at! 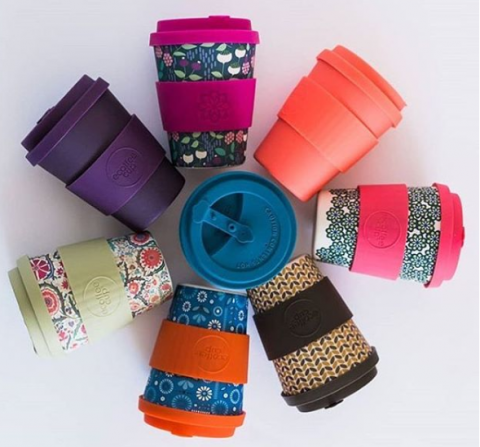 Small foot-print, superautomatic espresso, cappuccino and gourmet drinks’ machine. 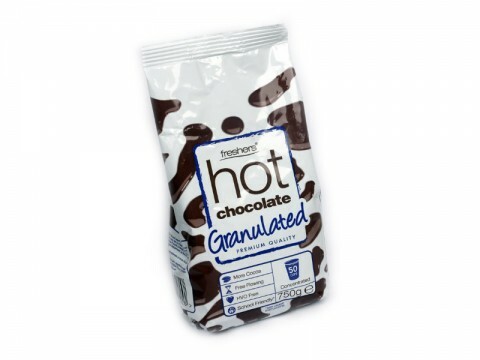 Equipped with the patented Smart Boiler technology, which significantly boosts steam and hot water capacity (approx. +30%). Variable chamber to ensure optimal extraction of any kind of beverage. Cappuccinomatic for one-step cappuccino and latté, equipped with the exclusive Milk Precision System (MilkPS), thanks to which you can – obtain a consistent in-the cup milk dose, customize milk temperature for each selection (patent pending), prepare stratified beverages, place the fridge under the counter. 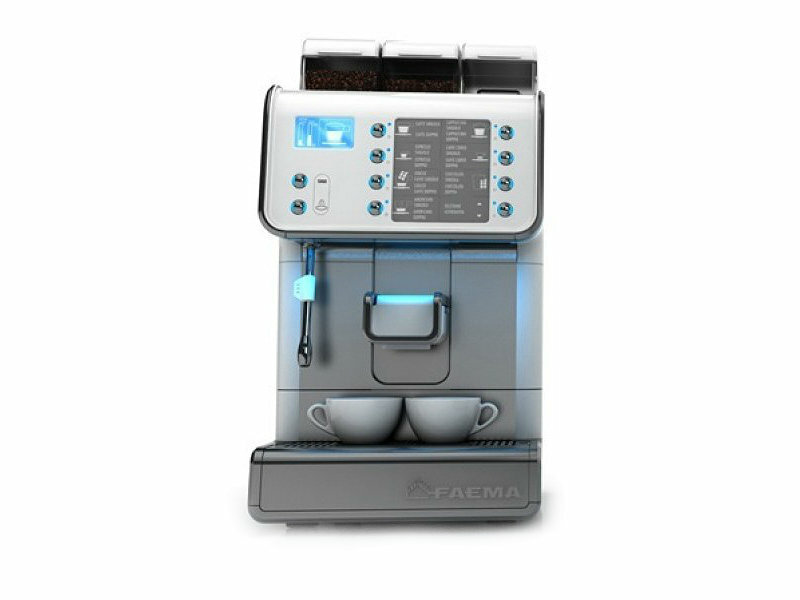 Contact Us on 059 91 34 455 or fill out the form within the Product Enquiry tab above to make an enquiry or book an appointment to view the Faema Barcode bean to cup coffee machine along with all of our commercial coffee machines at our showrooms.